What’s worse than working with someone who believes he (or she) rules the world? The only thing that’s worse than working with someone like this is working forsomeone like this. I began this “Awful Boss” series late last year with The Snake in the Grass type of awful boss. Most people plan an exit strategy quickly when they report to that undesirable type of boss who lies, cheats, takes credit for employees’ hard work, etc. 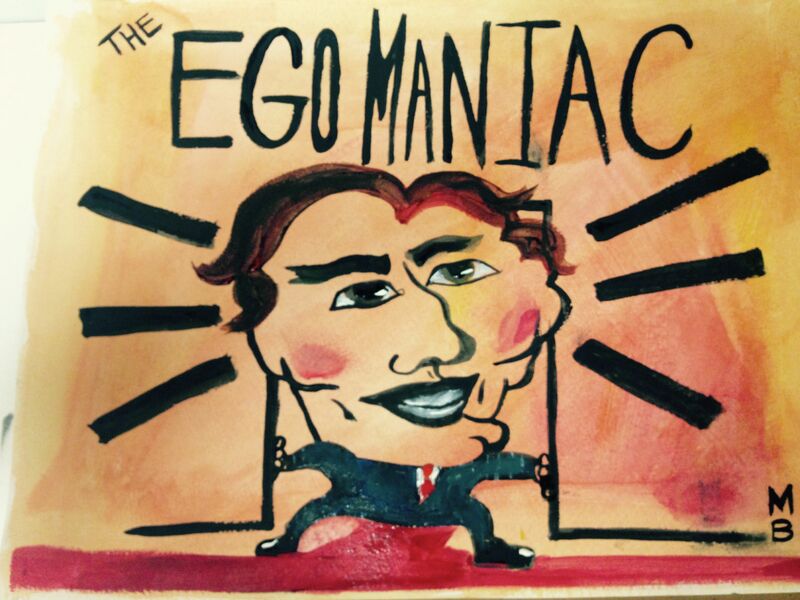 This article describes the next in line: The Ego Maniac. This leader has a highly inflated opinion of himself–usually unfounded. His perception is distorted in any number of ways. The overly confident, ego maniac is like a ticking time bomb–this is often a fatal flaw for many otherwise successful leaders. After all, climbing the ladder requires a certain amount of confidence, correct? Crossing the line, though, to arrogance is inevitably considered a derailer for leaders. This type of leader develops a serious blind spot. He stops reading social cues and fails to realize when people are turned off by the “one man show” lecture and performance style of leadership. 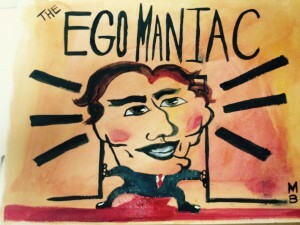 How Can the Ego Maniac Recover and Prevent Derailing? Simply, he must first recognize the problem. One of the best tools for helping the awful boss become aware of this pending disaster is to ask for feedback. Through the use of a 360 assessment the leader may be shocked to see himself through others’ eyes. This alone can get his attention enough to make a change. Having a mentor is another great resource for the ego maniac. A skilled mentor can offer honest feedback that can break through even the toughest blindspot. Finally, executive coaching can accelerate development in ways other options simply cannot. A skilled coach can serve as a trusted advisor who will give straight feedback and help the ego maniac avoid derailment. This happens over time with a sound development plan and excellent coaching to the plan. This is a curable “disease”! 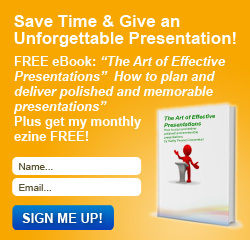 © Copyright 2015, KC Leadership Consulting, LLC. All rights reserved. Previous post: Creativity at Work: Dead or Alive?